A consortium of Chinese firms is racing against time to complete the construction of Lake Turkana Wind Power line on time. The firms will connect the Lake Turkana Wind Power project to the national grid by August 31 otherwise they will pay a fine of US $13m per month. NARI Group Corporation and Power China Guizhou Engineering Company, were awarded a US $96m contract to complete the transmission line linking Lake Turkana Wind Power to the national grid following the termination of a Spanish firm’s contract last year. Isolux’s contract was terminated after it was placed under receivership, pushing back completion of the project. Following delays to evacuate power, Lake Turkana Wind Power has already fined the government US $50.1bn. The contract with the wind firm spelled out that the Kenyan government would be penalized for failing to take up power from the Lake Turkana wind project which was completed in January. The Kenya Electricity Transmission Company (KETRACO) says the group of Chinese companies will install transmission lines to evacuate power from northern town of Marsabit to Suswa substation in Narok. KETRACO managing director Fernandes Barasa said the government will work with the contractors to ensure timely completion of the project. He added that the 428km Lake Turkana Wind Power line is currently 70% completed. 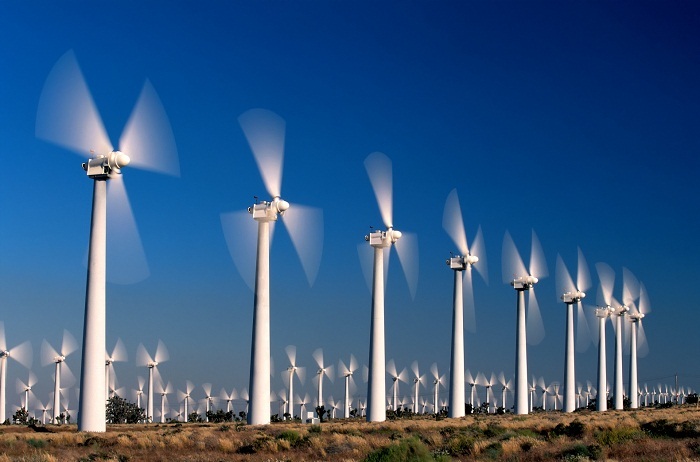 The largest wind farm in Africa consists of: KP&P Africa, Aldwych International, Investment Fund for Developing Countries, Finnish Fund for Industrial Cooperation, Norwegian Investment Fund for Developing Countries, Sandpiper and Vestas.